The Milk Music streaming app has a customizable user interface and access to over 200 music-stations and 13 million songs. 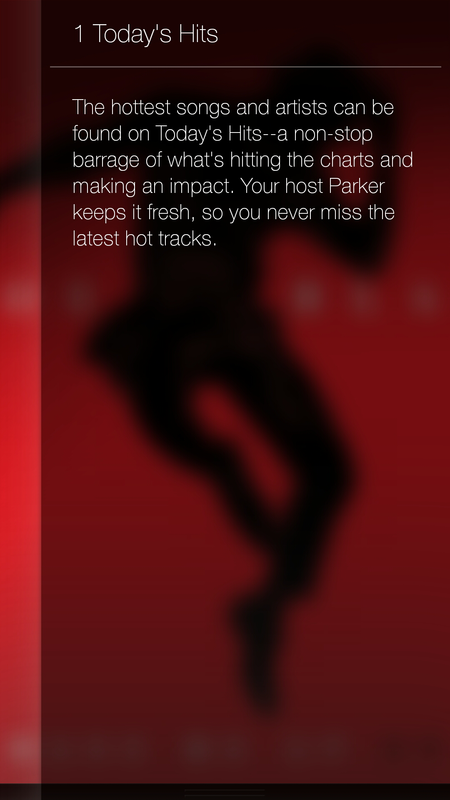 You should also know that Milk Music is powered by Slacker, a great streaming service. You can sign in with your Samsung account. According to the Google Play Store page it will be free for a limited time. The app is free (limited time I believe). 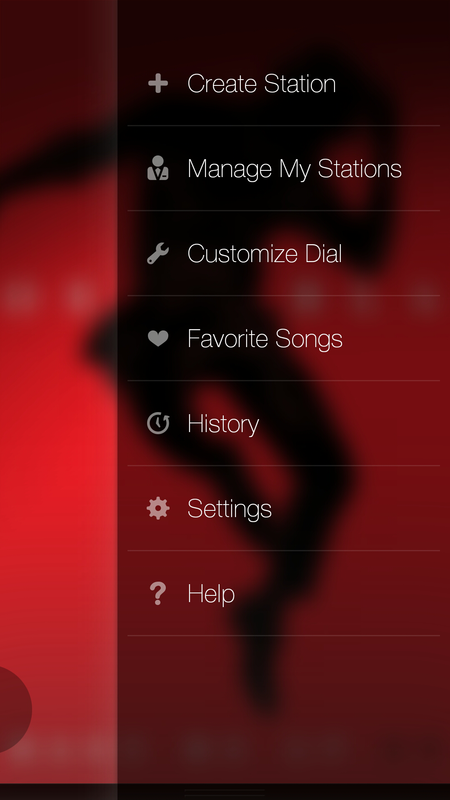 The Milk Music app uses a dial interface that makes it easy to surf music. 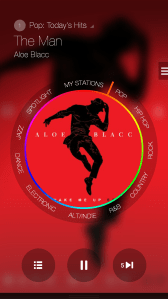 Milk Music allows you to skip 6 songs per hour, per station. 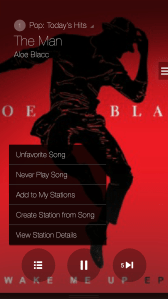 You can use “My Stations” to create stations based on songs and artists. 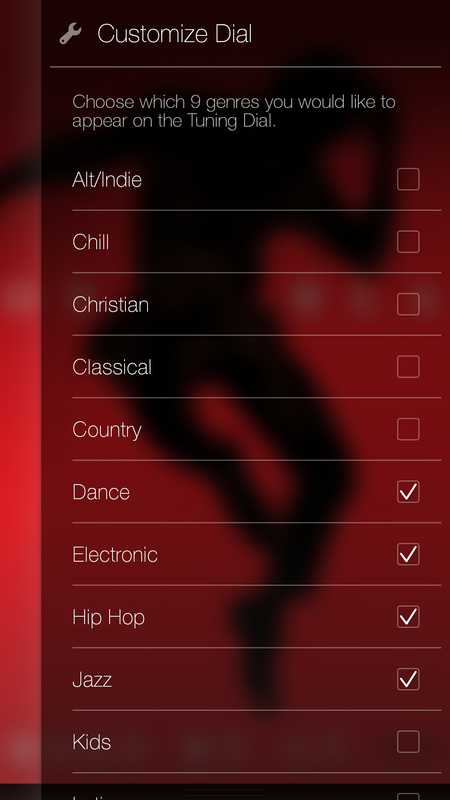 The dial shows up to 9 genre-based stations. 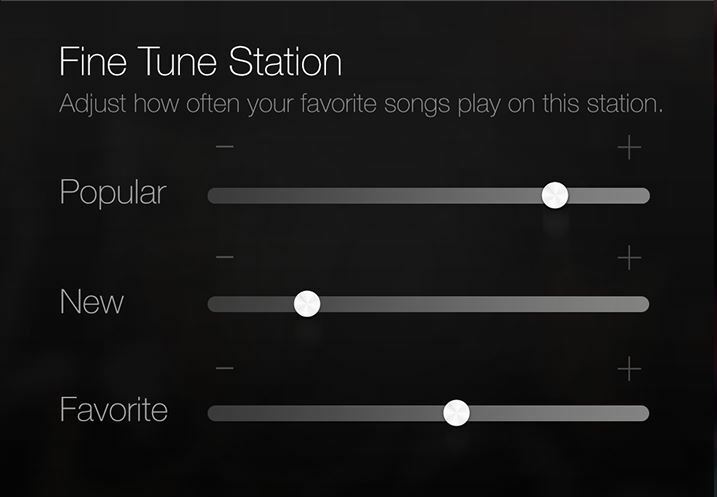 “Fine-Tune” station allows you to tweak genre-based stations. 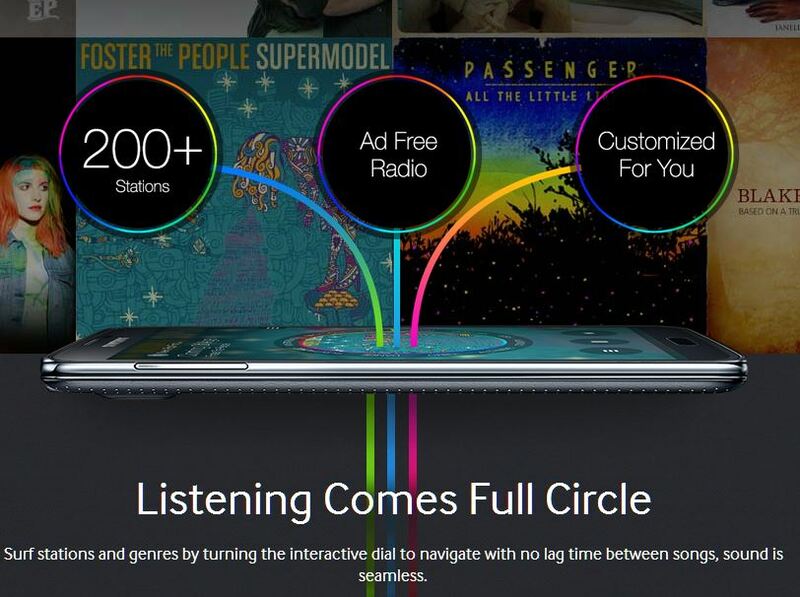 What Samsung Devices Does Milk Music Work on?